EPS LLC Data Collection App – At EPS LLC we truly believe in working smarter not harder. Because of our web- based data management software and mobile app solution we can manage thousands of compliance tasks and rely on the data. 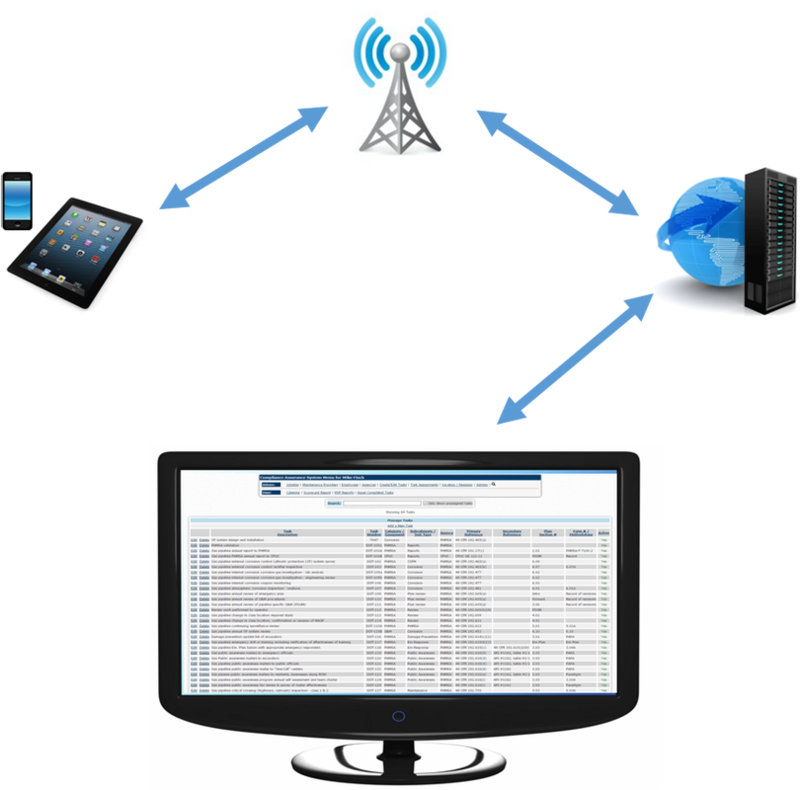 Send records and data from your smart device straight to our database management systems. Speed up the data collection process. Digital data capture at the source can greatly reduce transcription errors, and data transmission over mobile networks may ensure that no data are lost ‘in transit’. Textual data captured via mobile phone can be combined with data in other formats such as photographic images, audio, GPS, and video, as a way to substantiate the information provided by text. Offline or no connection? No problem, your data is ready when you connection comes back. Instant reporting and alerts to supervisors or staff.